Be Confident In Your Investment With Roofing Contractors You Can Trust. At Valley Roofing, we are roofing contractors who understand your roof is a significant investment. We work with our clients to ensure they are comfortable and secure throughout the process. From standard shingles to standing seam metal options, our professionals provide exemplary service and technical expertise throughout the process. 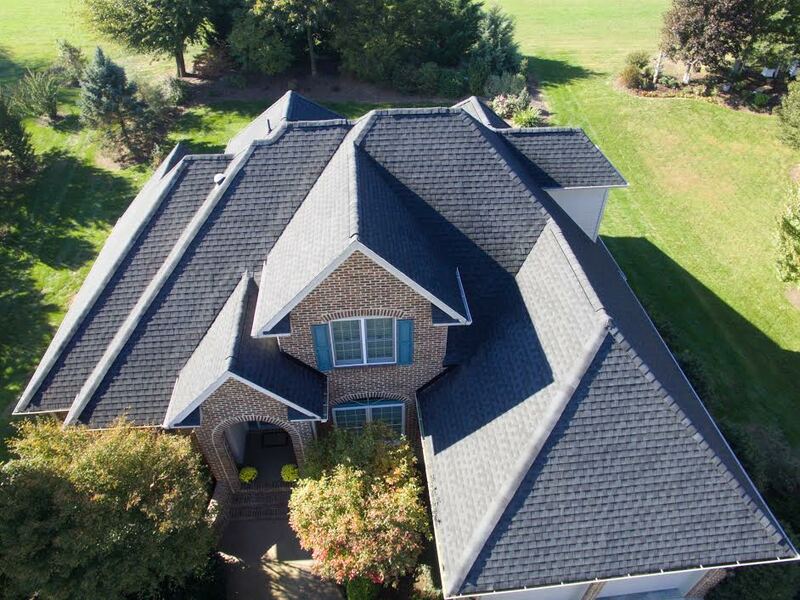 When you choose Valley Roofing you’re choosing a reputable and dependable local team intent on ensuring your experience is positive and your roof is installed to last. Your new roof should be an investment, not an expense. Deciding which contractor to use can be the difference between money in the bank or money down the drain. Shingles Offer Multiple Color And Texture Options. 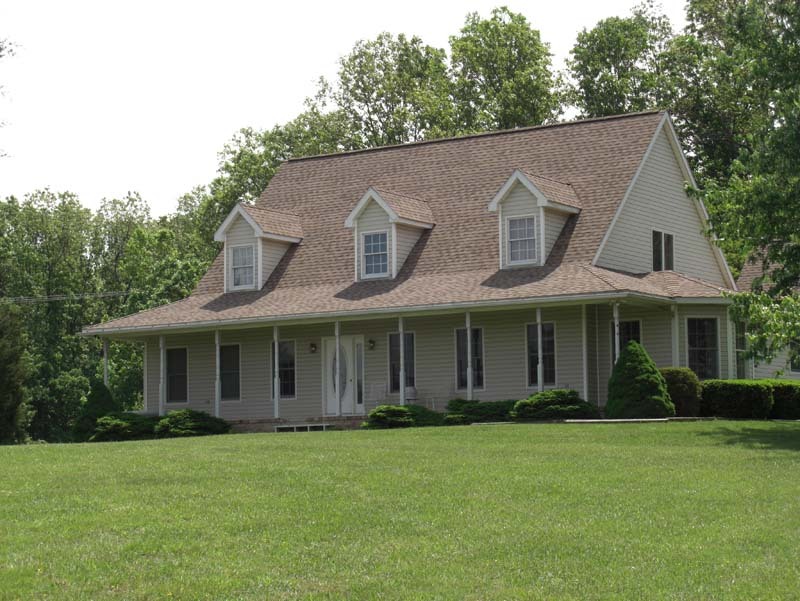 We partner with GAF for high quality, durable asphalt shingles designed to withstand the weather patterns of Virginia. Our Designer Asphalt Shingles offer the look of slate and wood shingles at a more economical price point and have a 50 year warranty. Our Standard Asphalt Shingles work with almost any home’s architecture and have color options that complement your siding and landscaping. When installed by Valley Roofing you can depend on your roof to be around for years to come. Slate And Cedar Shake Shingles Bring Historical Charm To The Traditional Home. 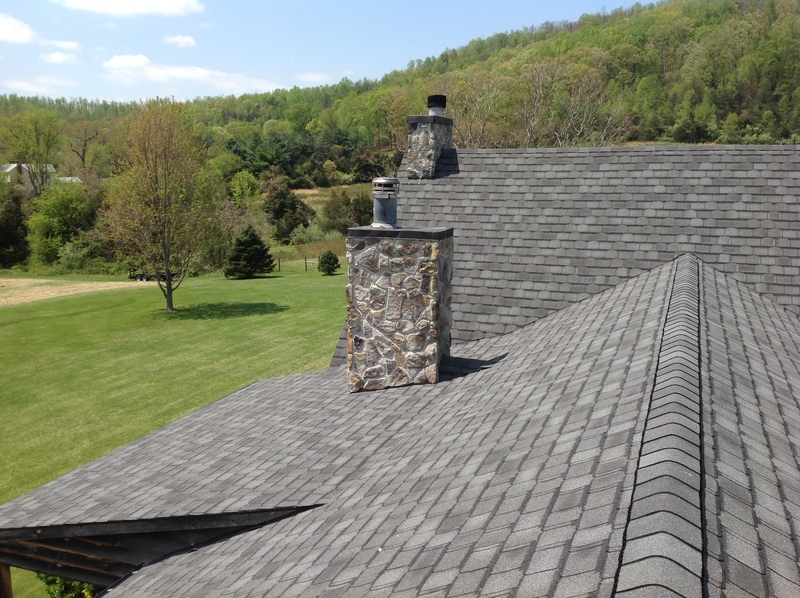 Slate and cedar shake shingles have been a roofing staple for centuries. They provide a durable option that holds up well to rain, snow, and wind. Not to mention they look fantastic. Contact the team at Valley Roofing for installation, maintenance, and support when you’re thinking about slate or cedar shake shingles for your next roof. Standing Seam Metal Roofing Is Timeless And Dependable. Is your house an old farmhouse, mid-century modern, or a brick bungalow? 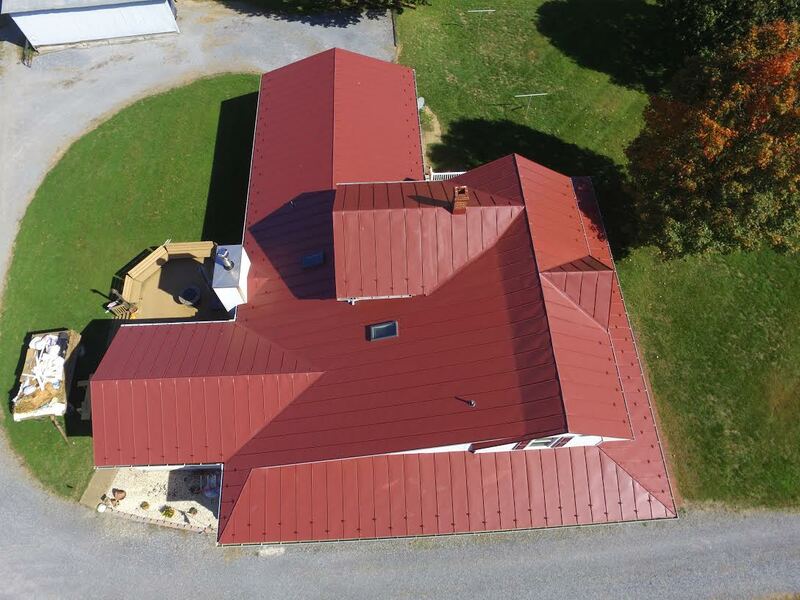 No matter the style of your home’s architecture, a standing seam metal roof from Valley Roofing is a durable, stylish option to consider. 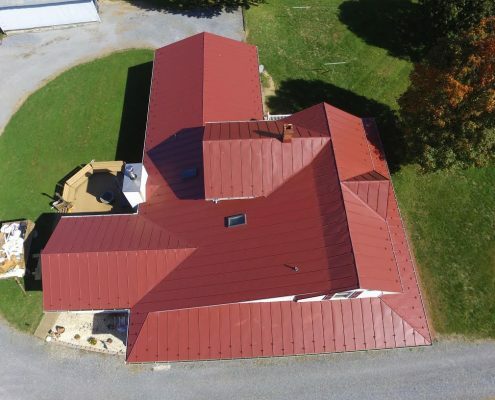 With a ten-year workmanship warranty, a 40 year paint finish warranty, and a lifespan of as much as 100 years, a metal roof brings character and dependability to your home. Love the look of copper? Valley Roofing has experience installing and maintaining copper roofing in Virginia. Our experienced installers will remove your existing roof and expertly install your new roof in a timely manner and at a competitive price point. Relax Knowing The Details Are Under Control When Valley Roofing Estimates And Installs Your Commercial Roof. Whether your business requires shingles, metal, or a flat roof, the team at Valley Roofing recommends and installs the option that works best for your building and budget. You can rest assured knowing your investment is respected when you choose Valley Roofing. Are You Ready To Work With Roofing Contractors You Can Trust?